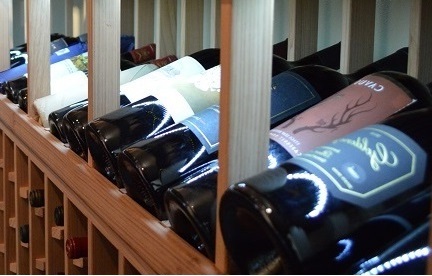 How Important is Having a Humidifier in your Custom Wine Cellar? 1.1.1Why is a Cooling Unit Not Enough? Why Do You Need a Humidifier Installed? 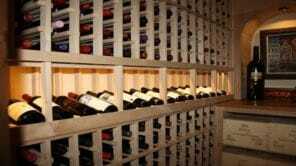 2How to Choose the Right Humidifier for Your Home Custom Wine Cellar? Proper wine storage means that your collection is kept safe from damage by storing them in a constant climate-controlled environment. Unlike other kinds of beverages, wine easily loses its flavor and aroma when stored in a hot and dry room. Coolness and humidity are two vital elements to keeping your beloved vintages at their best quality. Invest in equipment that will keep your custom wine cellar cool, and install a system that will ensure that the space is adequately humid. In the past, winemakers built their wine cellars in caves and underground spaces. This is because these locations have a naturally cool and humid environment that are conducive for storing and aging wines. 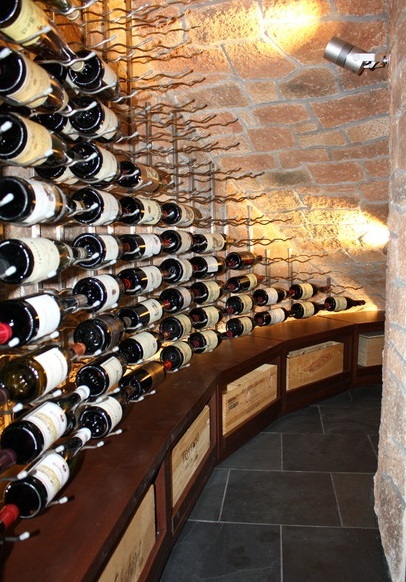 Today’s wine storage builders construct residential and commercial cellars with the goal of replicating the same levels of temperature and humidity in those caves and underground spaces. Most, if not all, collectors understand the importance of keeping wines in a cool storage space. But, not all wine enthusiasts know that they need to make sure that the cellar is also humid. The ideal humidity level in a wine room is within 50% to 70%. 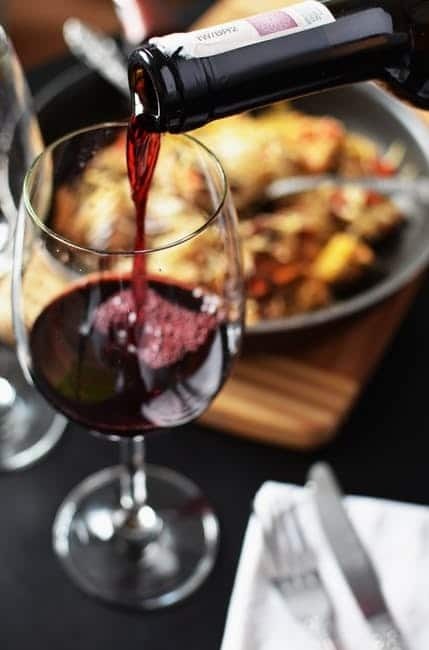 Together with an ideal temperature of 45 to 55 degrees Fahrenheit, the right level of humidity will create a cool and damp atmosphere that is perfect for storing and aging wines. Now that you know that humidity is an essential factor for proper wine storage, the next question to ask is: Why is humidity so important? 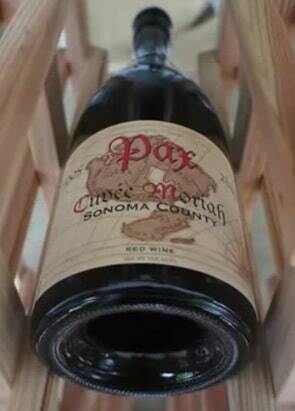 As a common practice, most wine producers seal their bottles using cork. The seal provided by a cork is necessary to manage the amount of oxygen that enters the bottles. If too much oxygen gets in contact with the wine, the vino can get spoiled. If, on the other hand, too little oxygen enters the bottle, the wine’s maturation process might be delayed or inhibited. Many winemakers use cork to seal bottles because the material expands to effectively prevent any leak. But, in order for cork to expand, it has to be kept adequately moist. This is one of the major reasons why your residential custom wine cellar has to be kept humid. If the humidity in the wine room drops below the ideal level, the corks begin to shrink and oxygen starts to enter the bottle. After prolonged exposure to a large amount of oxygen, the wines will spoil. If the cellar has humidity above the recommended level, mold and mildew can start forming around the corks, labels, and everywhere else in the wine room. This is not something you want to happen, if you don’t want your wine to be contaminated with mold! Why is a Cooling Unit Not Enough? Why Do You Need a Humidifier Installed? 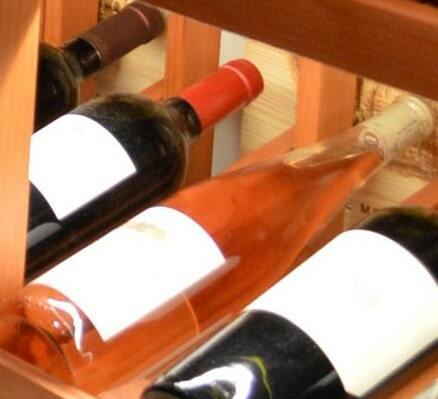 A dependable cooling system is an indispensable part of an ideal wine storage space. But, most HVAC units tend to remove moisture from the air. 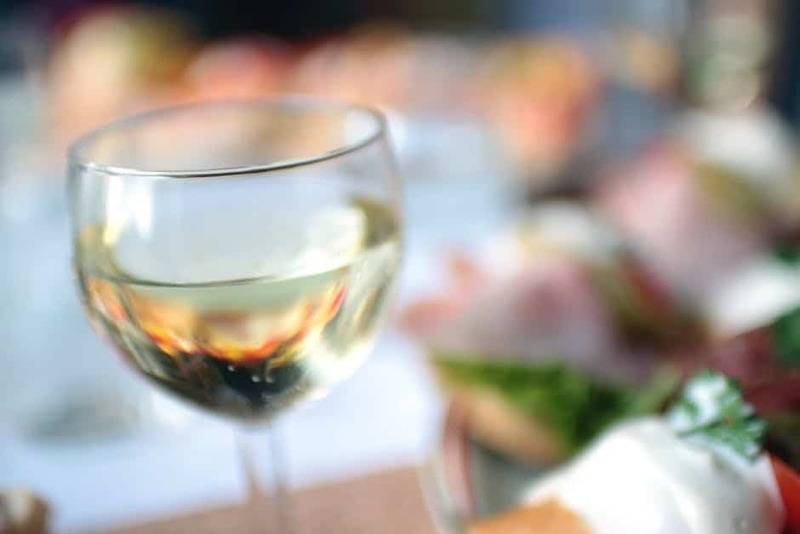 Although many refrigeration equipment builders claim that their HVAC units can manage humidity, the most that these units can actually do is reduce rather than increase the level of humidity in your home wine cellar. The climate in your region should be considered as well, because some places are more humid than others. Locations that have a highly humid climate can offset the drying effect of HVAC systems. But, if your residential wine cellar is located in an area that is significantly dry, you must install a humidifier. How to Choose the Right Humidifier for Your Home Custom Wine Cellar? There is a wide assortment of humidification systems on the market that range from humidifiers that you can add as an upgrade to your existing HVAC equipment, to decorative humidifying fountains. Before deciding on which humidifier to purchase, you first need to measure the dimensions of your home custom wine cellar. These measurements are necessary because the humidification system you choose should be able to maintain the ideal level of humidity that is proportional to the size of your wine room. Besides the dimensions of your cellar, other factors that are considered are the materials used for the construction and bottle capacity. Wine cellar cooling experts recommend installing a humidification system that is completely automatic. You do not want a humidifier that you need to adjust all the time. Humidifying equipment with an automatic control system will self-regulate accordingly. The amount of moisture that automatic humidifiers produce is programmed to adjust to the humidity changes in your cellar. Wine cellars are refrigerated storage structures, which means that they have a high level of moisture in them. The humidifier you install should be one that is made of high-grade materials that are rust-proof and corrosion-proof. An ideal humidifier is one that does not need manual filling. 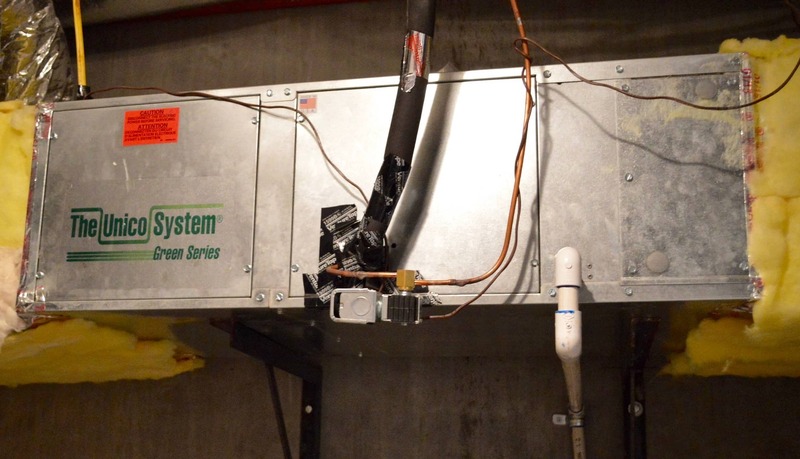 You can purchase a humidification system that has drains installed to flush out wastes. Wine storage specialists recommend the use of humidifiers that only need an average of one or two maintenance checkups annually. Many wine cellar builders recommend humidification systems that have a wetted pad design. These are humidifiers that release humidity via vapor. The benefit of this kind of humidification equipment design is that no bacteria or white dust particles are released into the air. It is imperative that both the temperature and humidity in your residential wine storage facility is kept at the ideal levels. 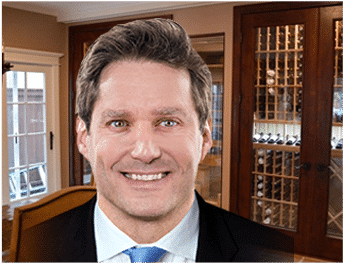 This is why you must seek the help of an experienced wine cellar builder. 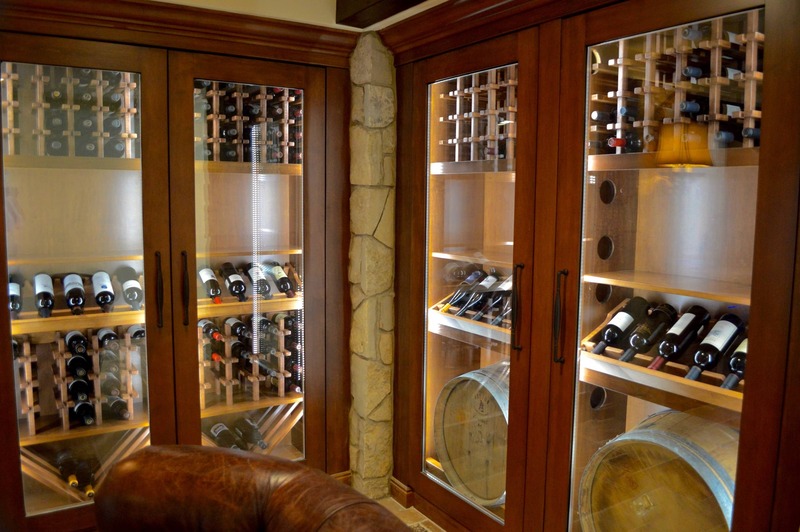 Know the requirements for constructing a dependable home wine room! Consult an expert today by clicking here!